Firefly Explicit Black Girls Snowboard - The Firefly Explicit Black Snowboard will help you progress with confidence so you can work on your skills and begin to tackle the more challenging terrain of the mountain. The Rocker profile makes learning much easier and gives you the tools to truly get better. For instance, it's very forgiving so you're not falling constantly and getting frustrated. You'll also find it floats a bit better when there's powder. The durable and lightweight wood core helps with the ease of riding and makes it a little poppy so you can start working on a few tricks. 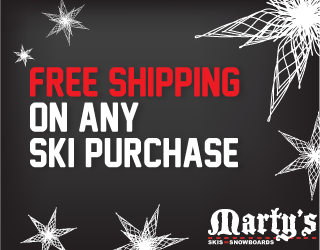 Get your own equipment at a price that won't empty out your savings account and skip the rental fees and waiting in line with the Firefly Explicit Black Snowboard.